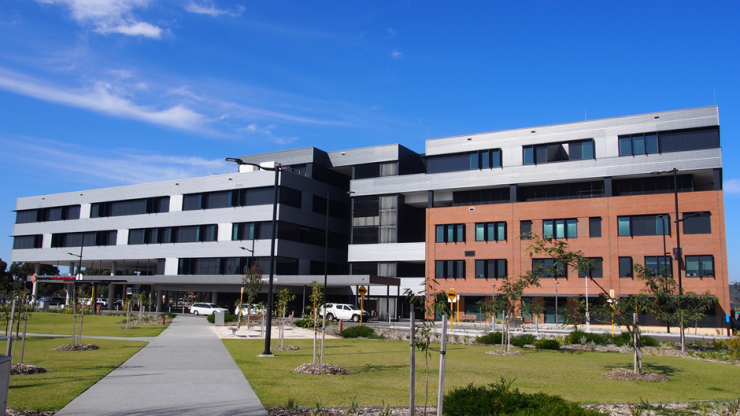 Dr Susanne Guy and Dr Philip Misur, together with our team of specialist Radiologists and professional staff continue to provide a comprehensive and cutting edge radiology service to the doctors and patients in and around the Midland community. The clinic is located on the ground floor of Midland Public Hospital (SJOG) near the café and flower shop. Volunteers are located at the main entrance (wearing yellow shirts) who can provide directions if unsure of where to go. Wheelchairs are available at the main front entrance. Parking: Ticket parking is available for $1.80 per hour. Entry to the carpark is via the Corner of Centennial and Yelverton Drive, at the rear of the hospital. Entry runs parallel with the Railway Line. This includes many disabled car bays.